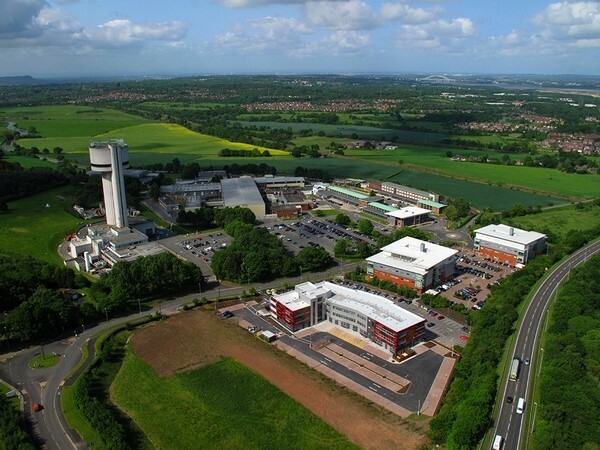 Ray Stott representing Spacespecialists Ltd attended a very productive meeting in the North West of England at The Science and Technology Facilities Council (STFC) Daresbury site with colleagues. 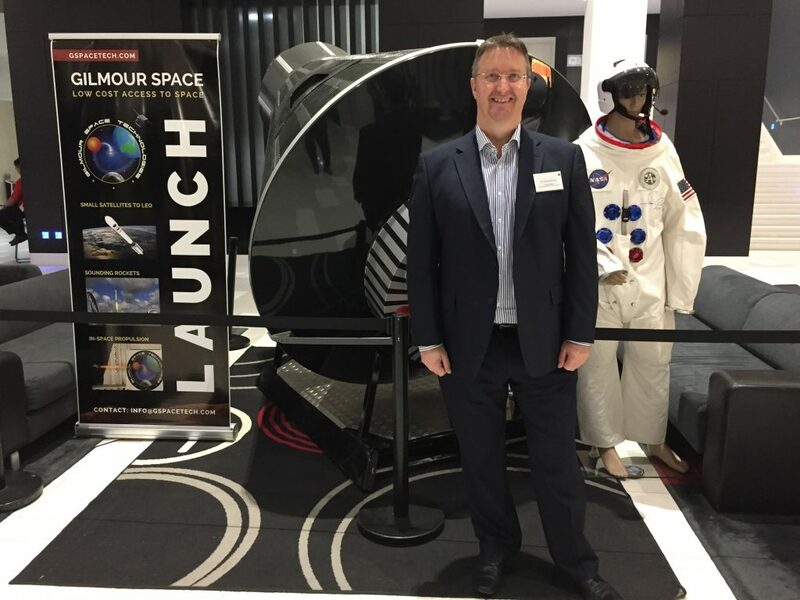 Ray Stott represented Spacespecialist Ltd at the NSC Conference where he made contact with this expanding and exciting group developing Space related activities in the North West of England. 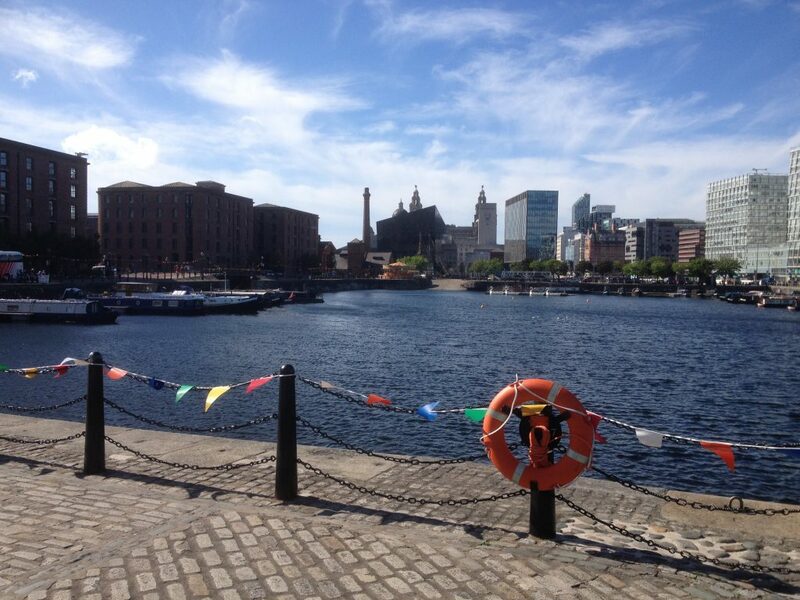 Liverpool Docks. 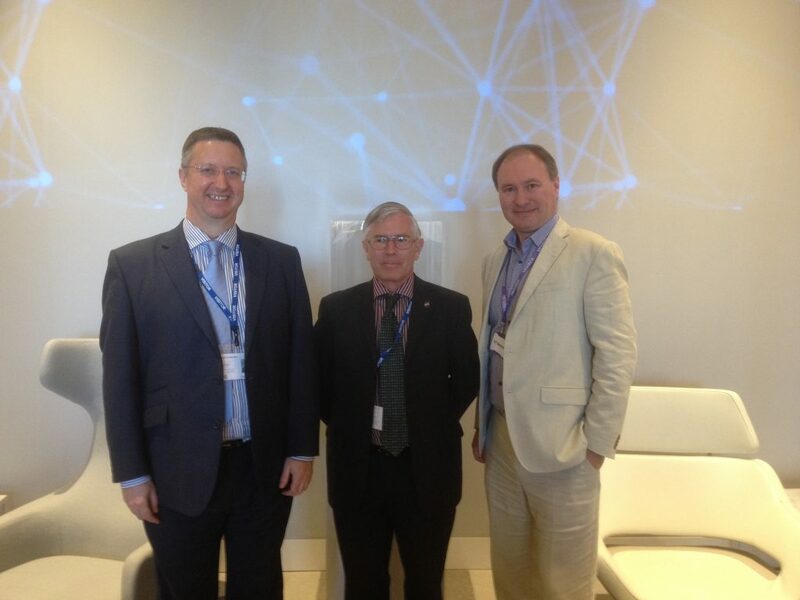 Mark Waters, Barry Cook & Ray Stott. 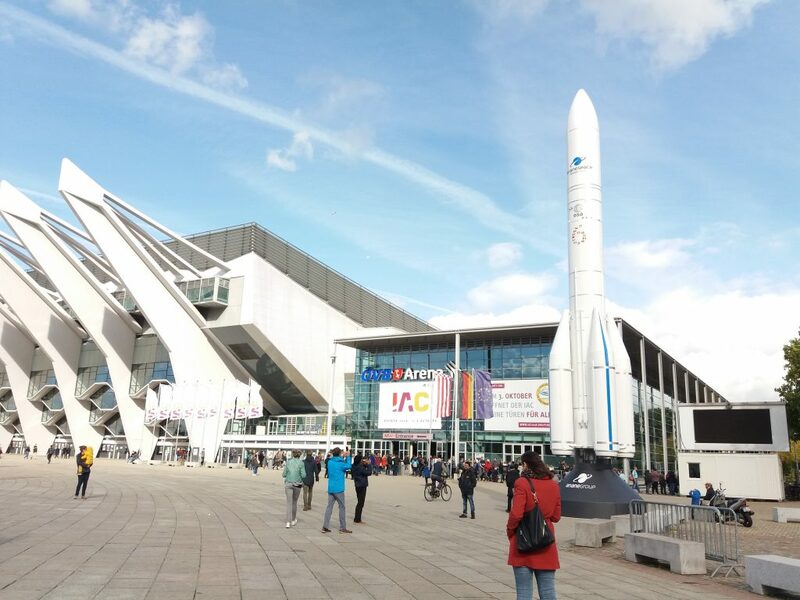 The Northern Space Consortium has close links with the British Interplanetary Society, most of the Board are Fellows of the Society, and was delighted to put on the Conference in The Exhibition Centre with the help and support of the British Interplanetary Society. 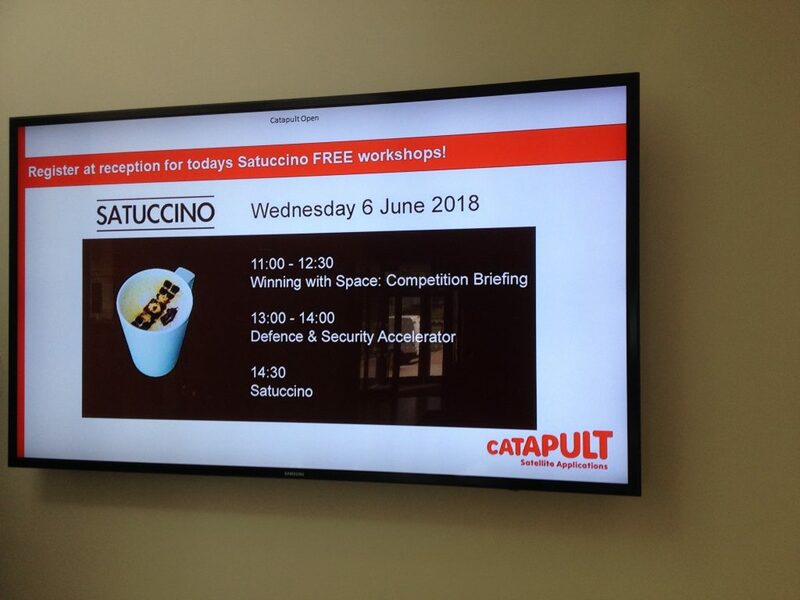 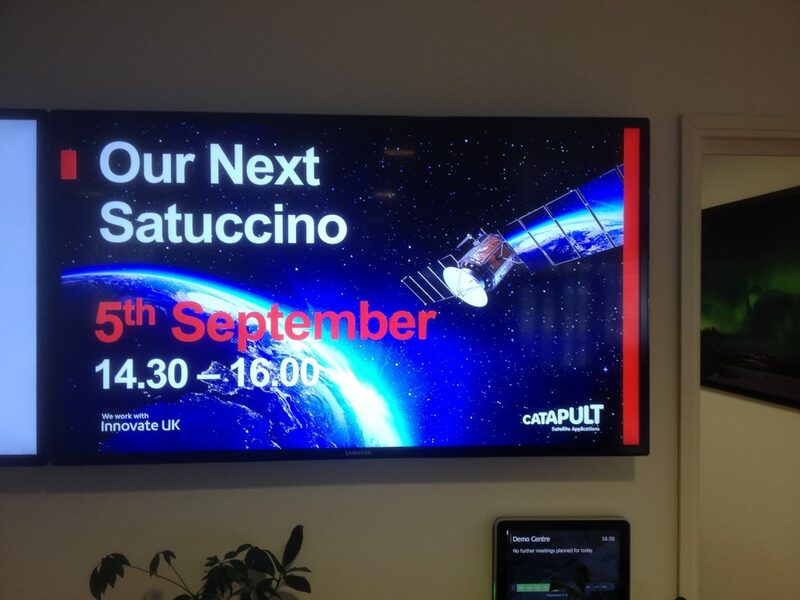 Ray Stott represented Spacespecialists Ltd at the Satuccinos in Harwell and met up with both new and existing Clients and Colleagues while networking and drinking coffee and listening to the latest news and events for the Space Industry in the UK. 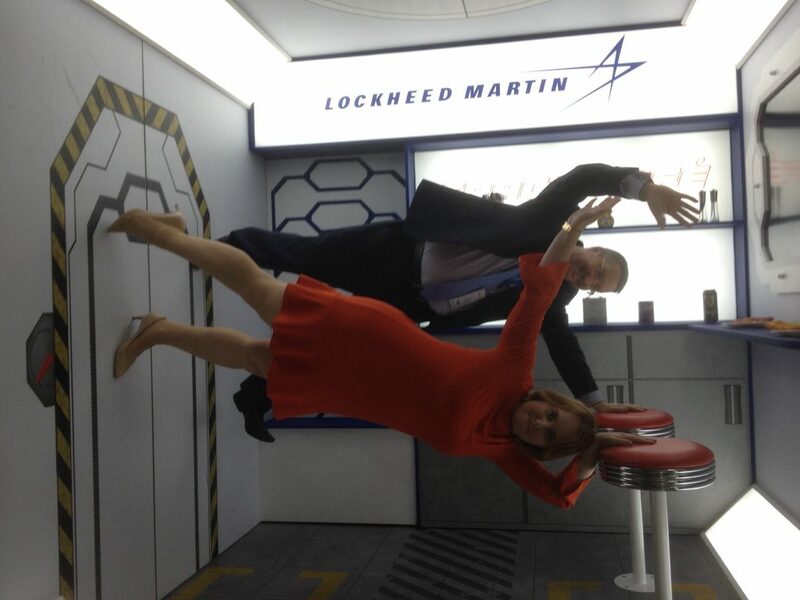 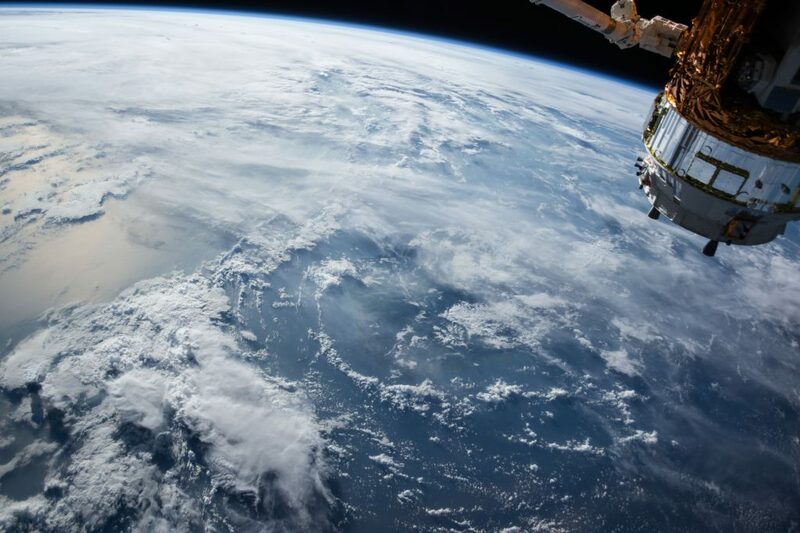 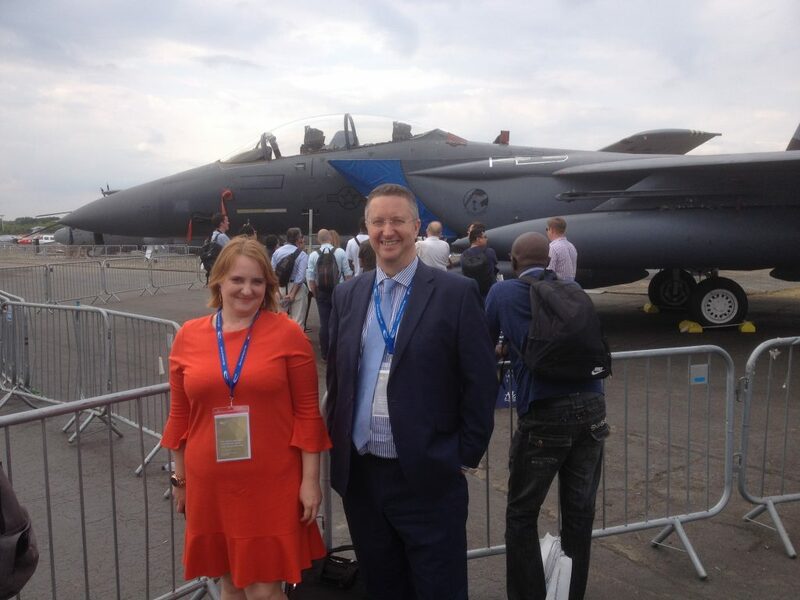 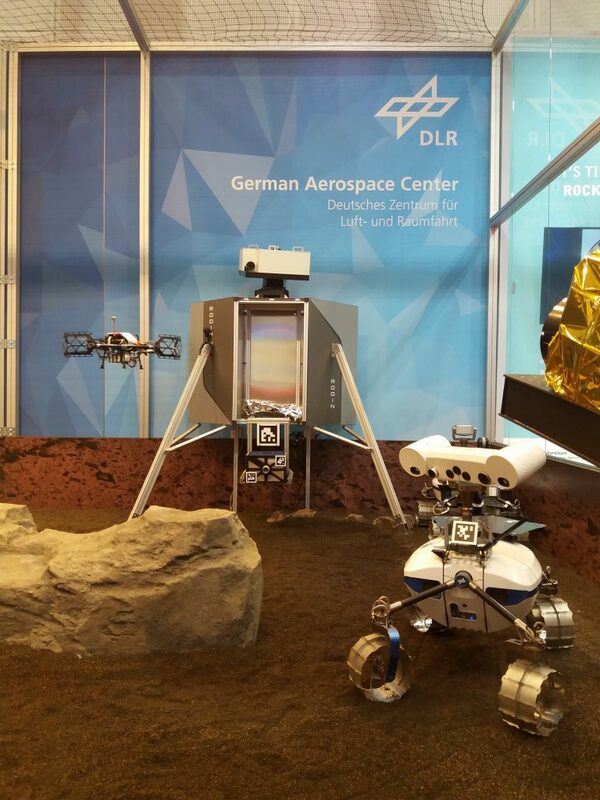 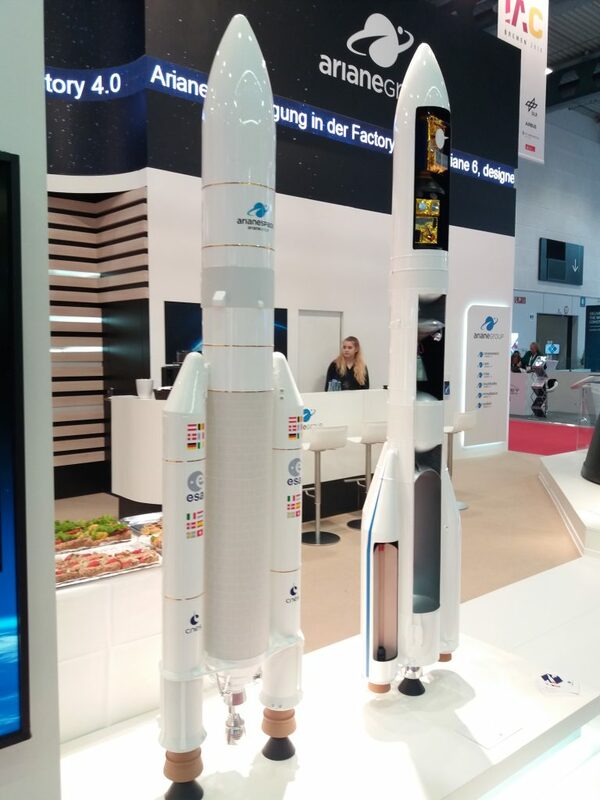 Ray Stott and Marina Sologub both representing Spacespecialists Ltd attended the Airshow where they meet up with Clients and had the opportunity to see the latest developments in the Space Industry showcased in the SpaceZone. 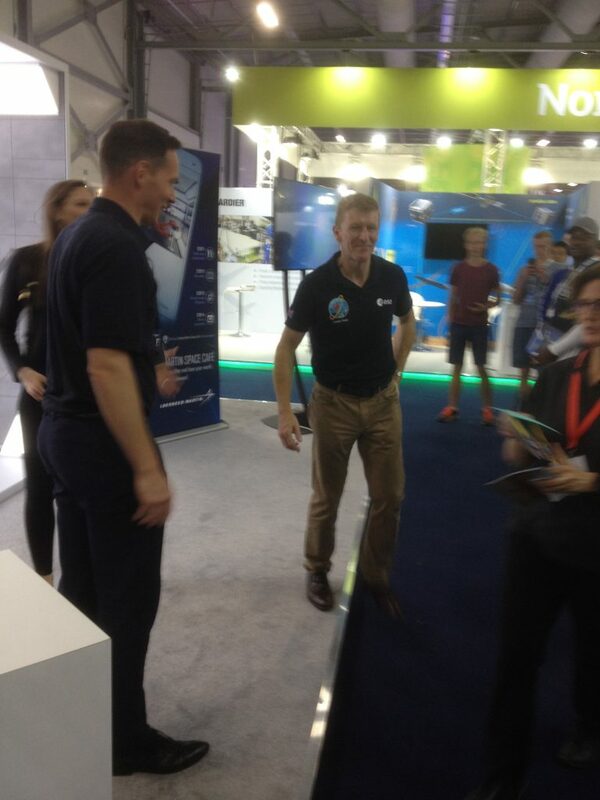 Marina Sologub, Ray Stott, Tim Peake. 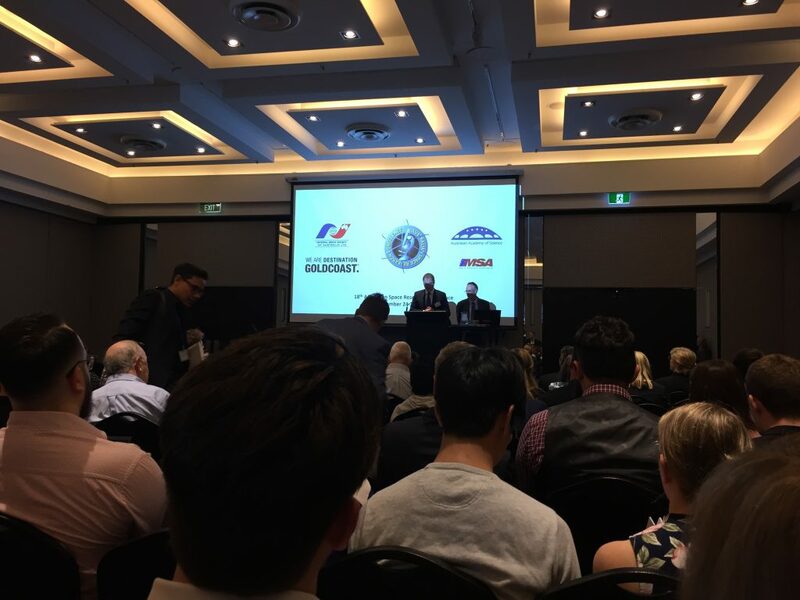 This was a very successful event where Ray Stott and Marina Sologub spent the whole week together learning and networking and having some fun. 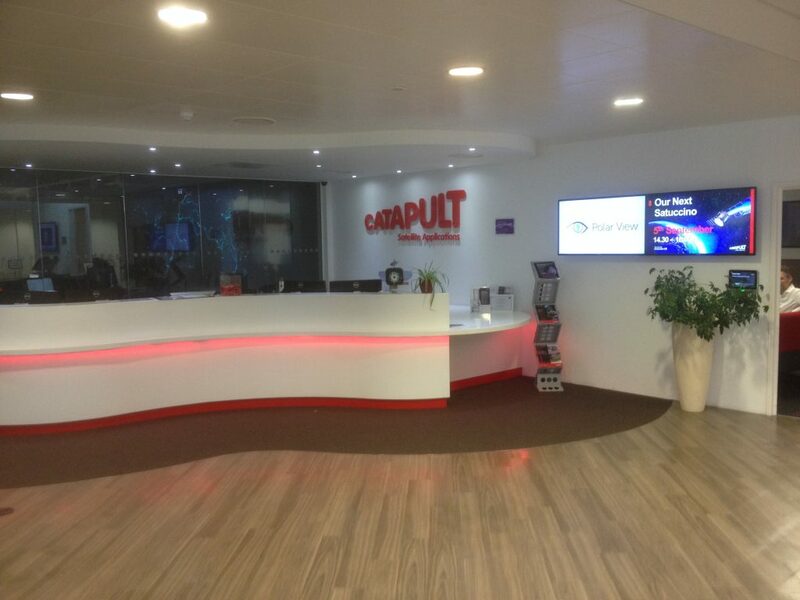 Ray Stott representing Spacespecialists Ltd and Adam Taylor had a progress meeting to move the partnership forward together. 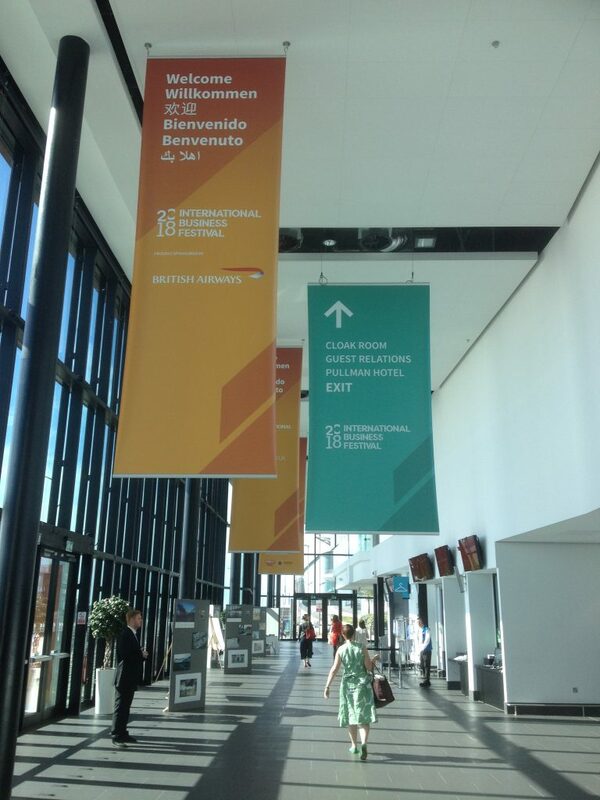 The meeting was very productive and a new friendship and business arrangement was forged. 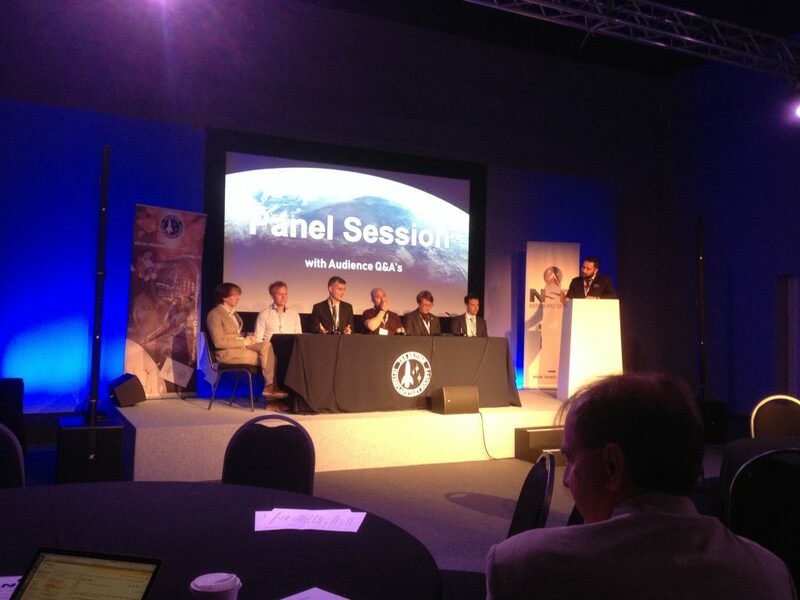 Barry Cook, one of our specialist consultants also attended the meeting held at the IET Headquarters in London. 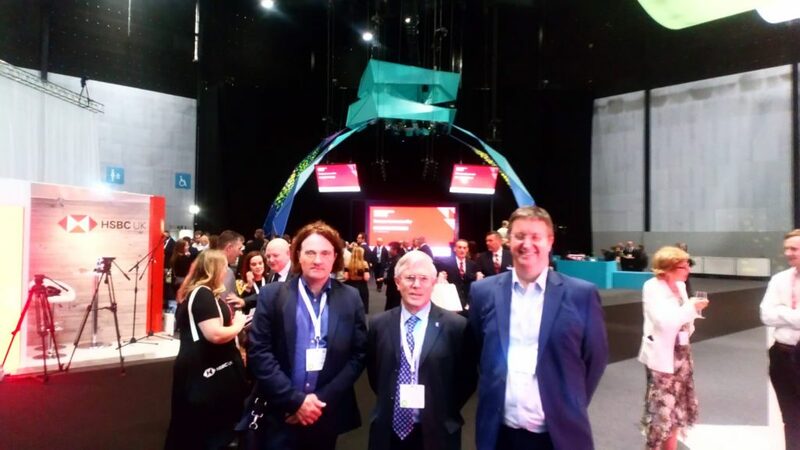 Ray Stott, Barry Cook & Adam Taylor. 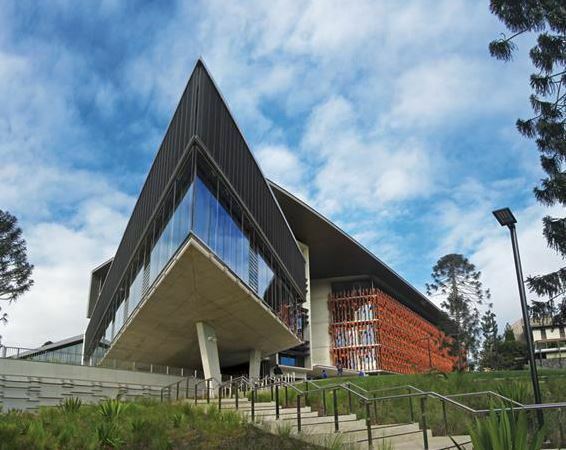 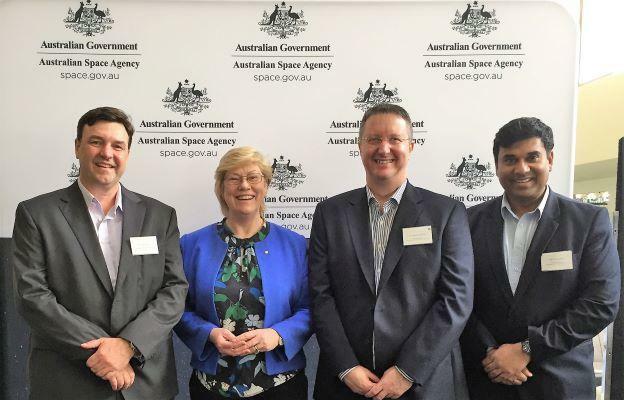 This was the Brisbane forum in a seven part consultative series with the Australian Space Agency and all invited guests to discuss the way forward for the Agency. 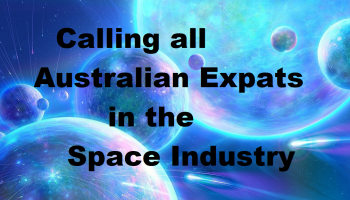 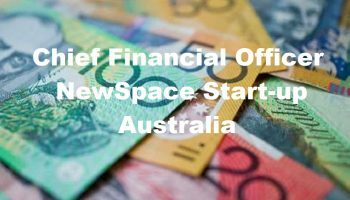 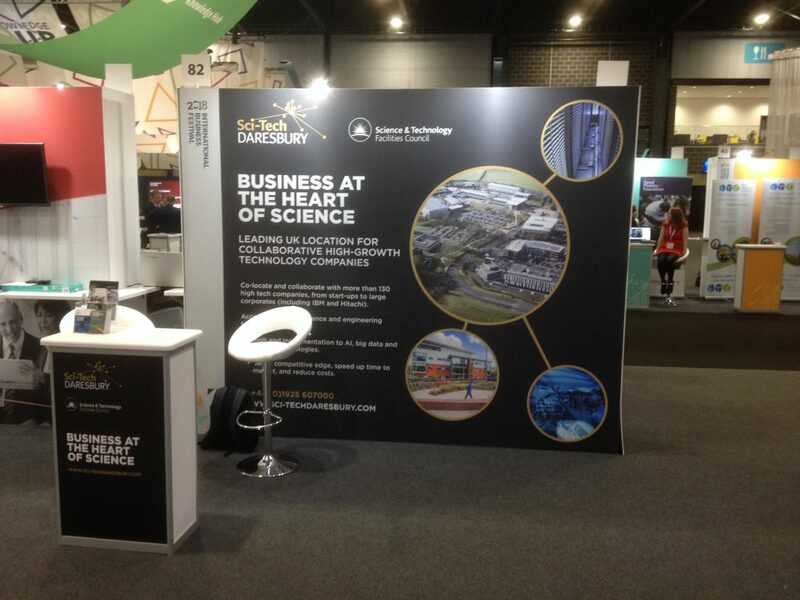 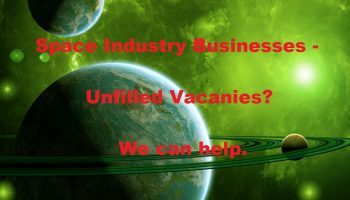 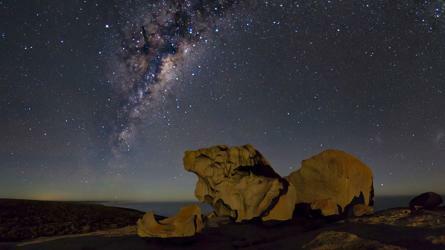 Kemp Blackgrove representing Spacespecialists Ltd attended this informative and productive forum in the way in which the Australian Space Agency is forming and helping businesses & organisations around the country. 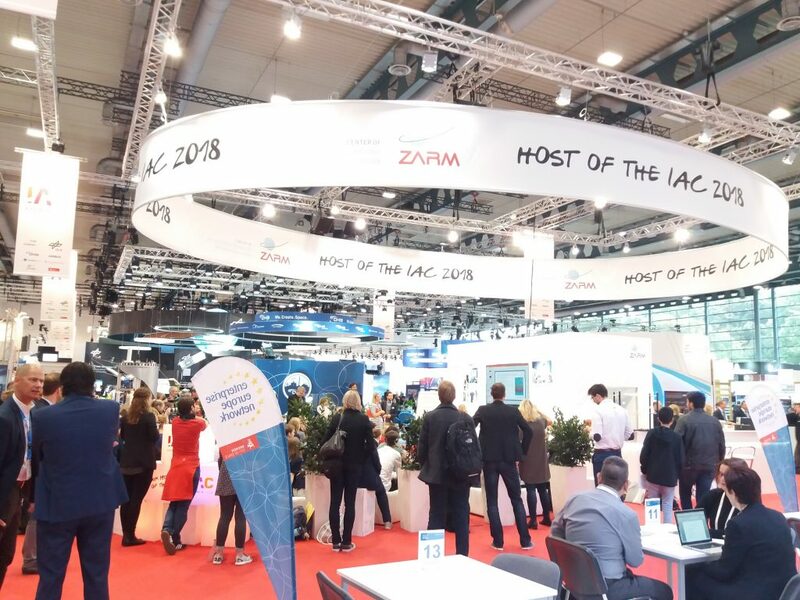 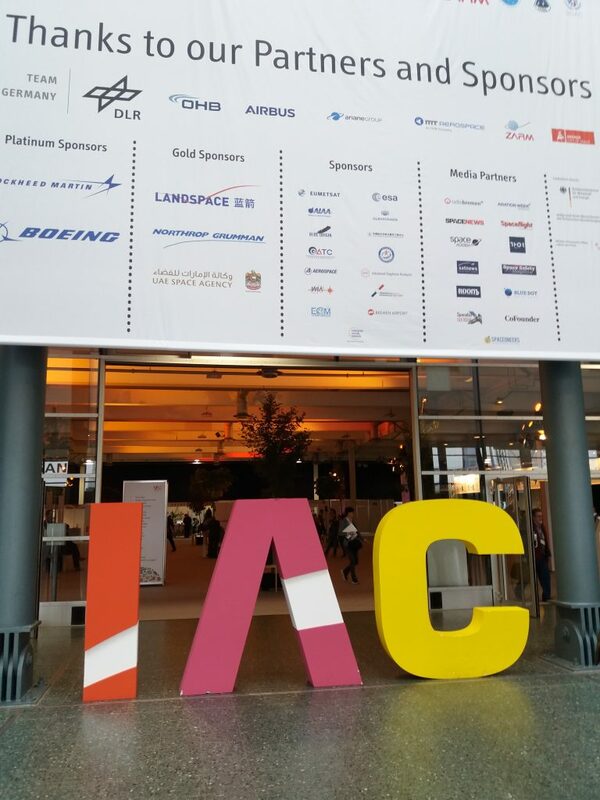 Kemp Blackgrove attended this very informative forum and Q&A session representing Spacespecialists Ltd.
Marina had a wonderful time representing Spacespecialists Ltd at the world renowned IAC conference. 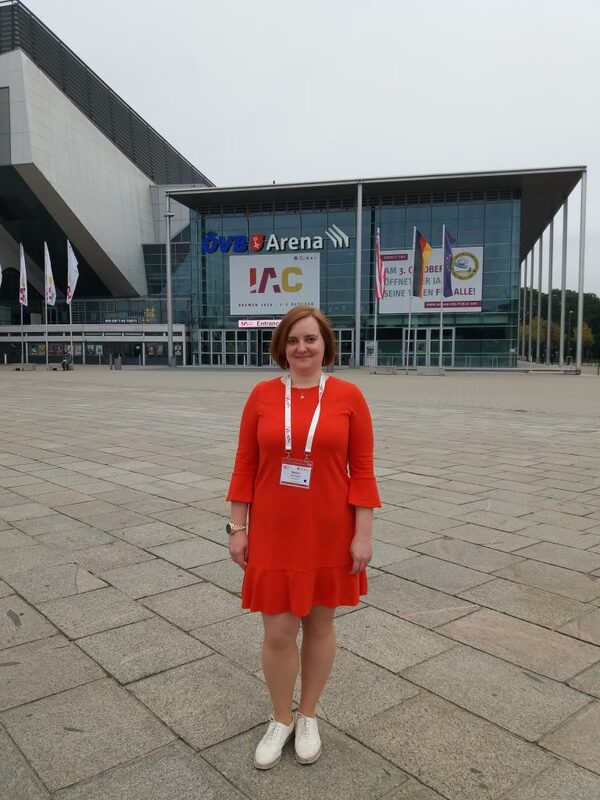 She met a lot of new and exciting Clients from around the world. 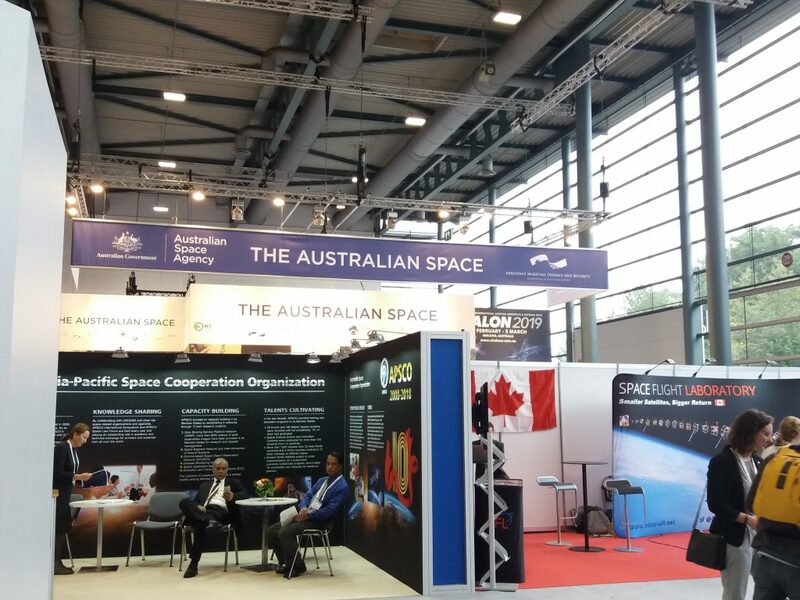 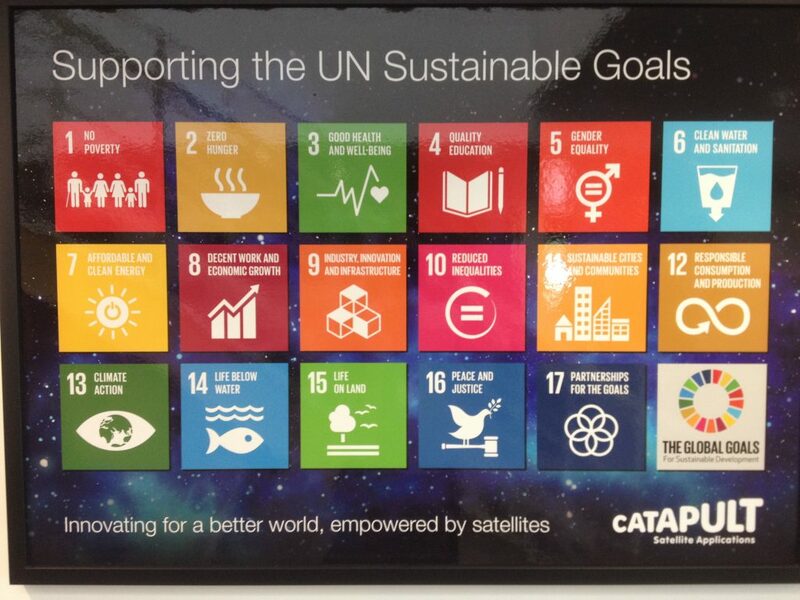 Marina had the opportunity to engage with the newly formed Australian Space Agency at their first major International Space Conference and connected with new friends and work colleagues for our new adventures worldwide and Down Under. 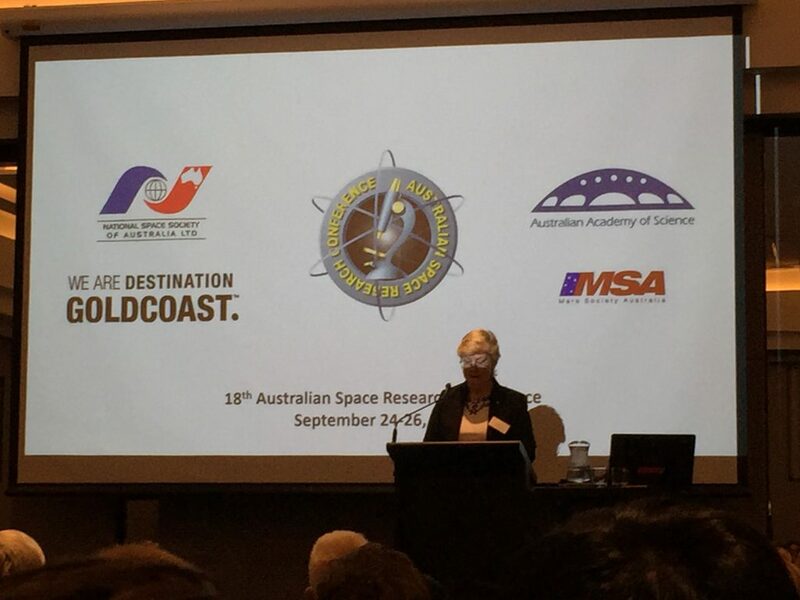 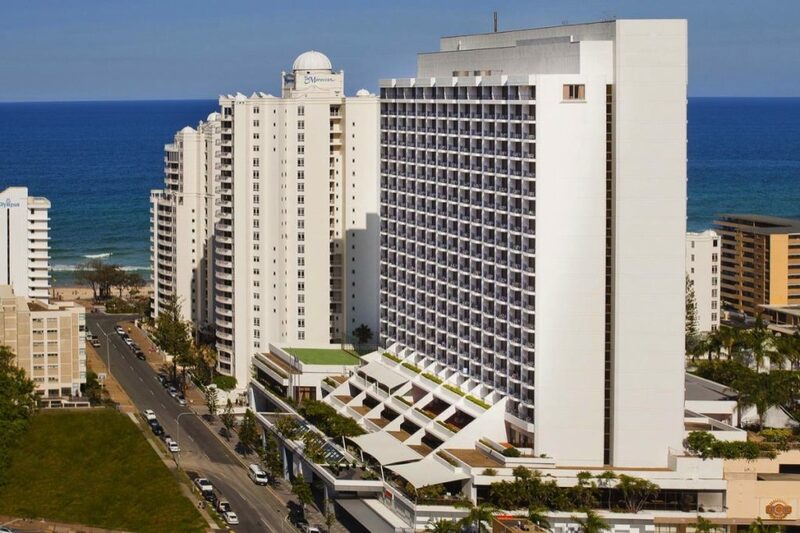 Ray Stott recently attended the ASRC2018 Space Conference in late September 2018 at the Mantra Hotel on the Gold Coast representing Spacespecialists Ltd.
Ray Stott. 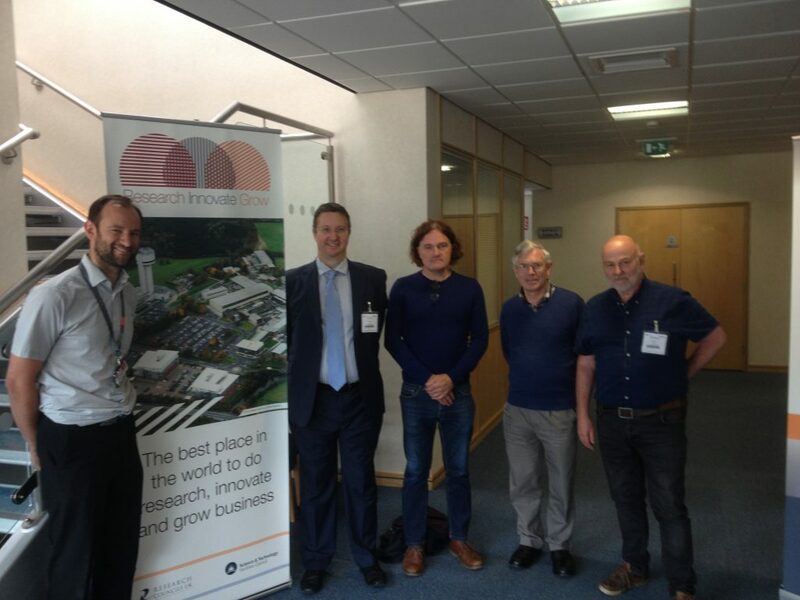 Leon Traves, Dr Megan Clark, Ray Stott & Conrad Pires. 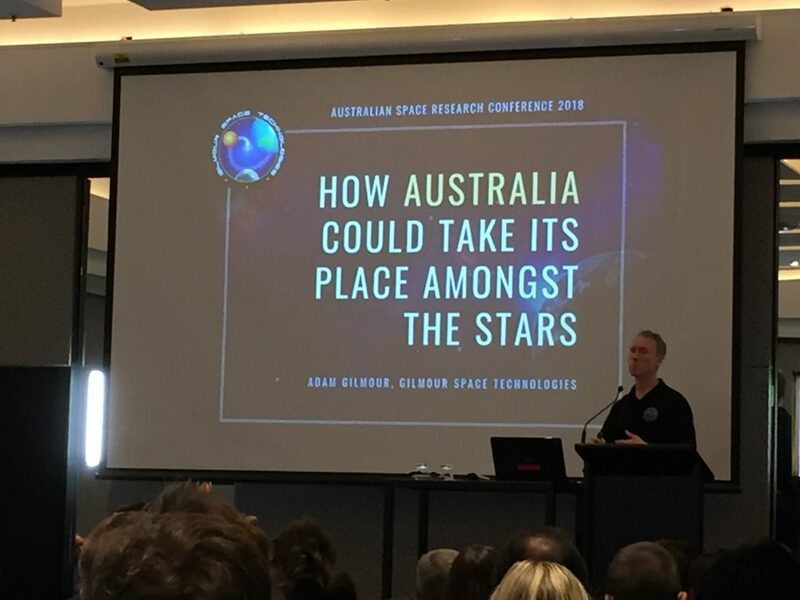 Ray Stott had the opportunity to give a talk on Day 3 titled ‘Recruitment Challenges for the Australian Space Industry’ which was well received. 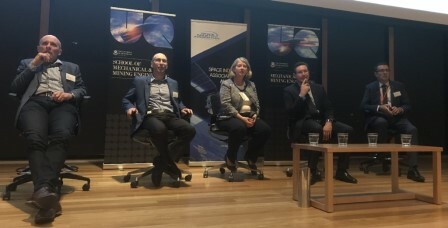 • Dr Megan Clark (Australian Space Agency) - "Australia's Strategic Priorities in Space"
• Dr Gordon Cable (Monash University) - "Australia's Contribution to Space Life Sciences"
• Dr Mark Cheung (Lockheed Martin/Stanford University, USA) - "Physics and Diagnostics of the Solar Drivers of Space Weather"
• Mr Adam Gilmour (GilmourSpace) - "A New Space Paradigm for Australia"
• Dr Katarina Miljkovic (Curtin University, WA) - "Exploring Mars with InSight"
• Professor Stuart Phinn (University of Queensland) - "Linking Upstream and Downstream Using Australia's Earth Observation Capabilities"
• Ms Danielle Shean (Victorian Space Science Education Centre) - "Space Science: Empowering STEM learning"
The ASRC is jointly sponsored and organised by the National Space Society of Australia (NSSA) and the National Committee for Space and Radio Science (NCSRS) - formerly the National Committee for Space Science (NCSS). 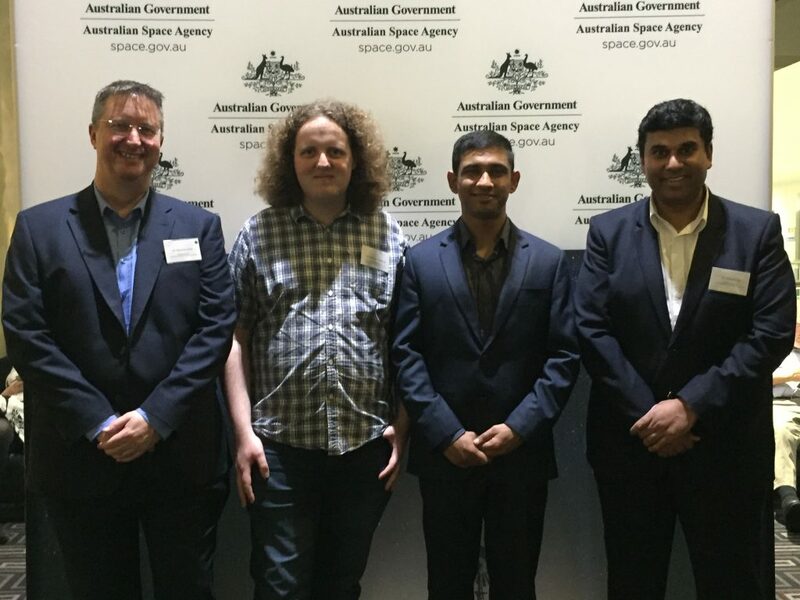 Many thanks to the NSSA & NCSRS and their teams for organising the event and in particular Wayne Short.